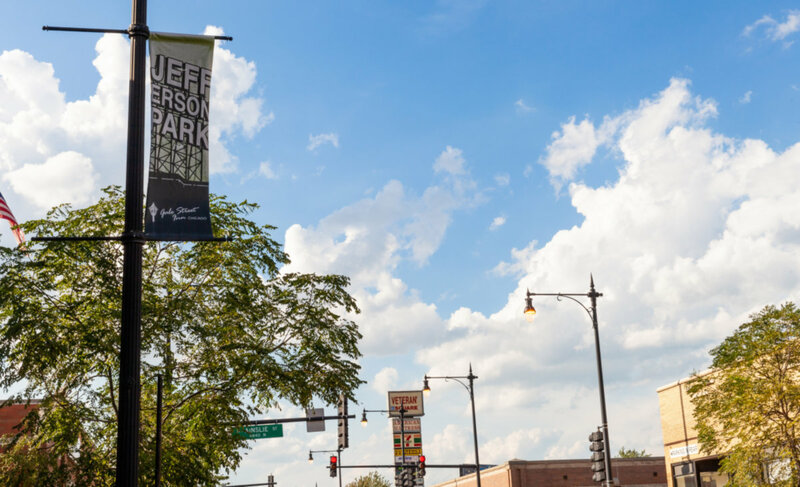 JEFFERSON PK-SPACIOUS RECENTLY DECORATED CODO ACROSS FROM PARK&PACEBUS,BLUE LINE TERM,STORES&LIBRARY. HUGE EAT-IN KIT W/LOADS OF CABS AND DISHWASHER. HUGE BDRM HAS WALL TO WALL CLOSETS. COURTYARD BLDG W/MAJOR IMPROVEMENTS- NEW ROOF IN '99(TEAR OFF) TUCK POINTING IN '98. HURRY-PRICE AND LOCATION CAN'T BE BEAT! 4854 N Linder #5A Chicago, Illinois 60630 is a condo property, which sold for $135,000. 4854 N Linder #5A has 1 bedroom(s) and 1 bath(s). Want to learn more about 4854 N Linder #5A Chicago, Illinois 60630? Contact an @properties agent to request more info.